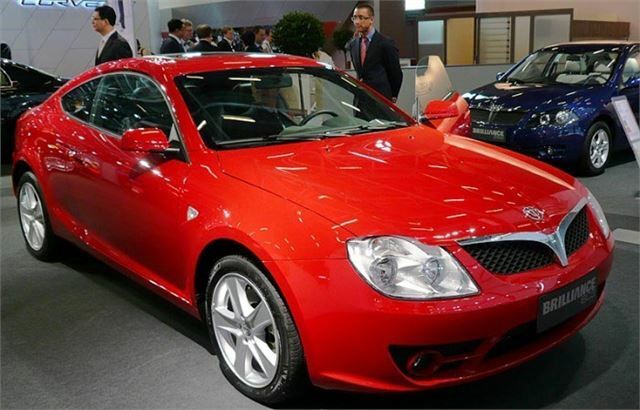 Smart Chinese Brilliance BC3 coupe prototype at Paris Motor Show October 2008. 1.8 Mitsubishi Turbo engine, 1,793cc, 170PS, 235Nm torque, 6-speed manual or 4-speed auto. 4,490mm long x 1,810mm wide x 1,390mm high.